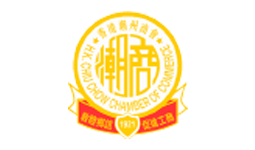 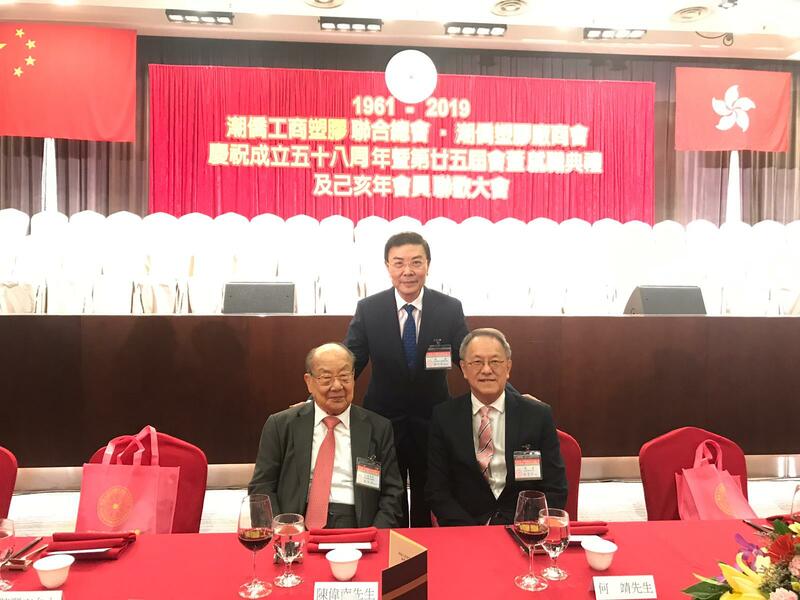 Hong Kong Chiu Chow Chamber of Commerce was established in 1921. 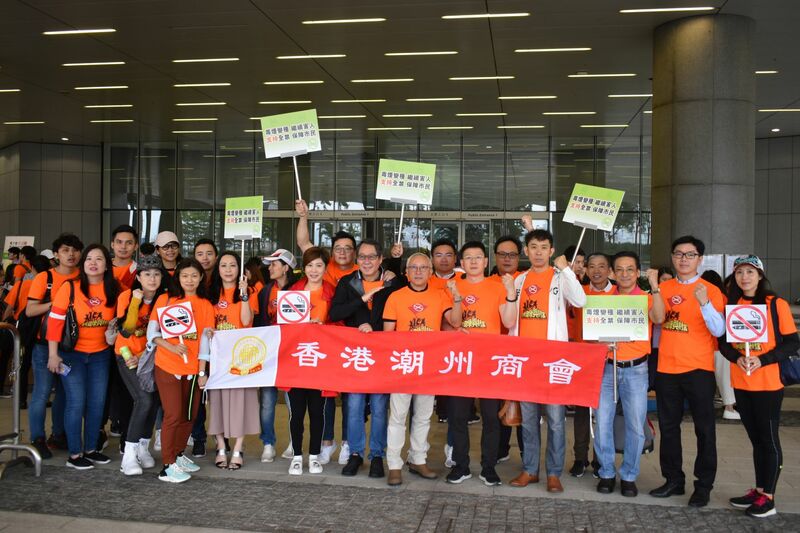 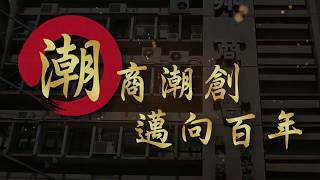 It is the oldest and the most reputable Chiu Chow business organization in Hong Kong. 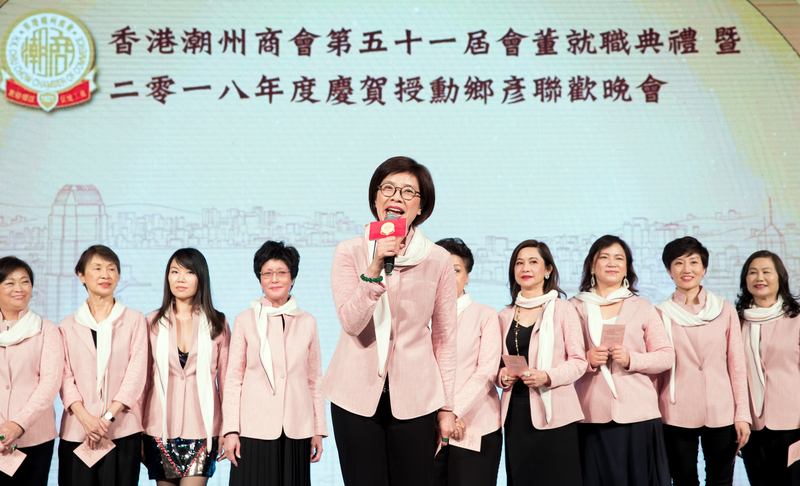 Our members are Chiu Chow clan elites from various sectors of development, social service, educational advancement and salvation aid. 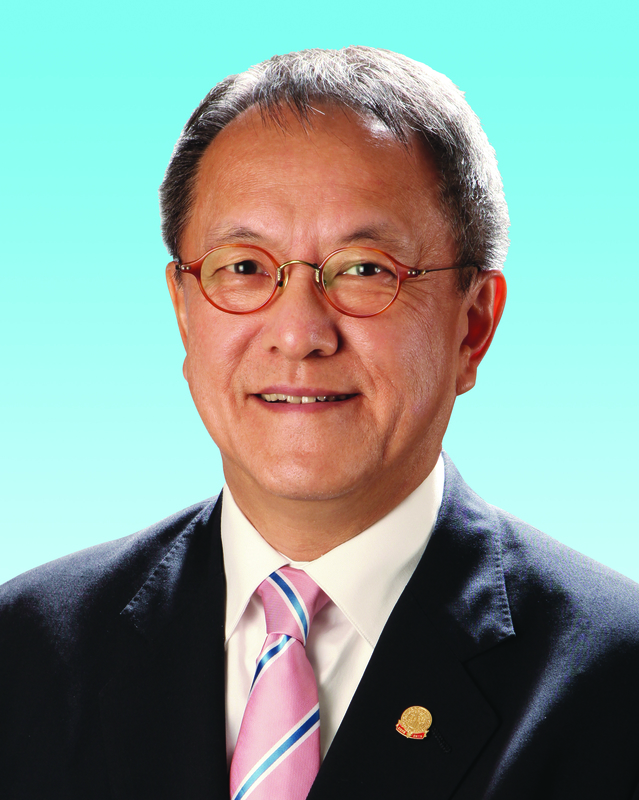 The 51st term President: Mr. Alfred LIN Sun-leung. 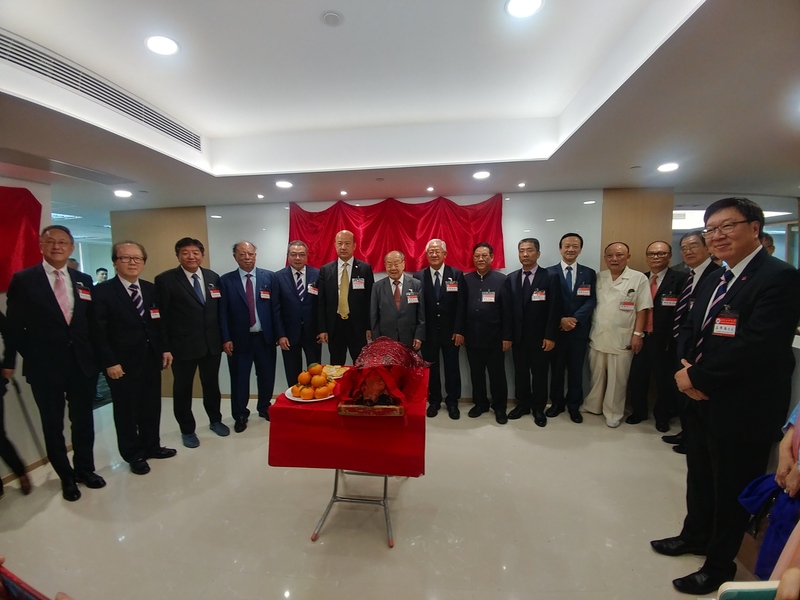 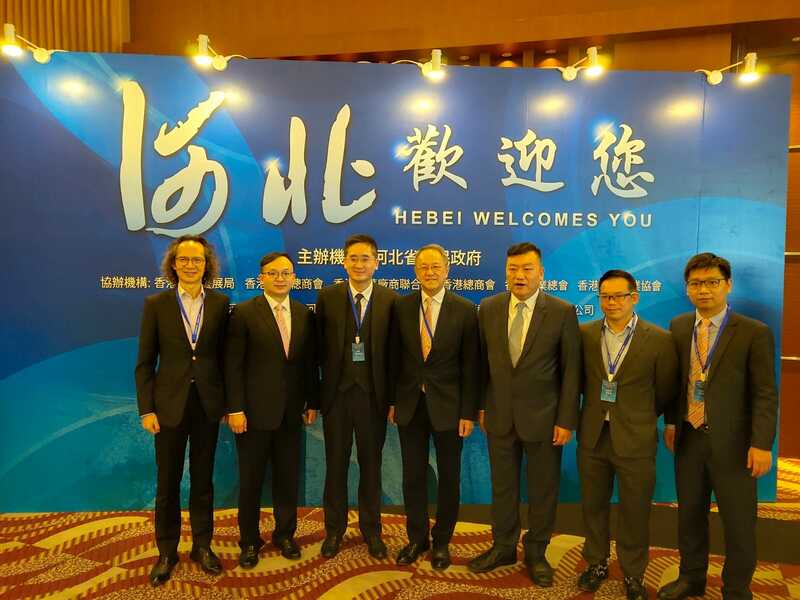 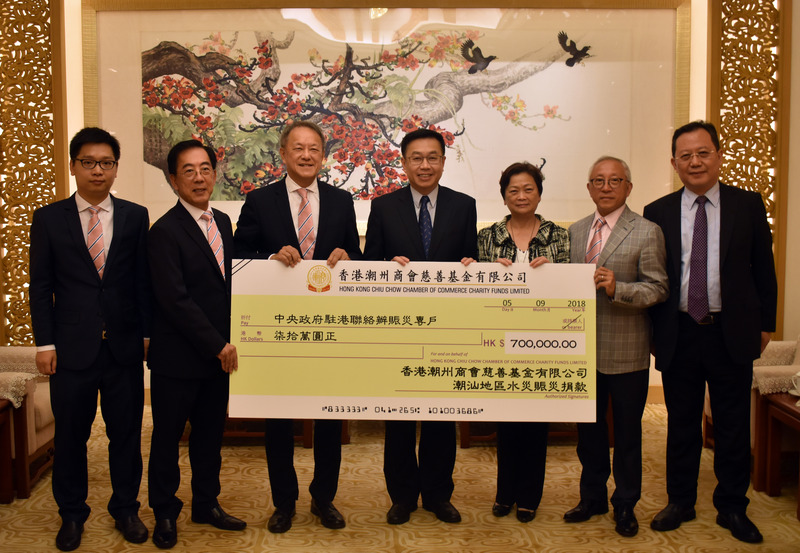 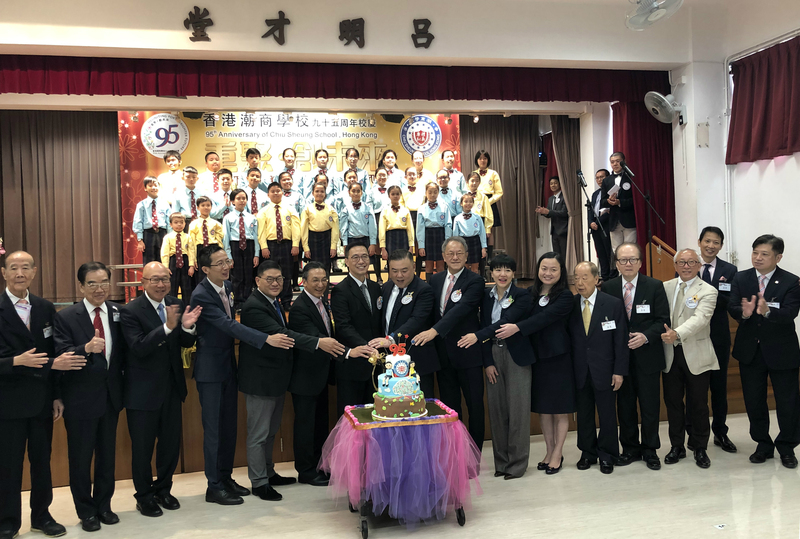 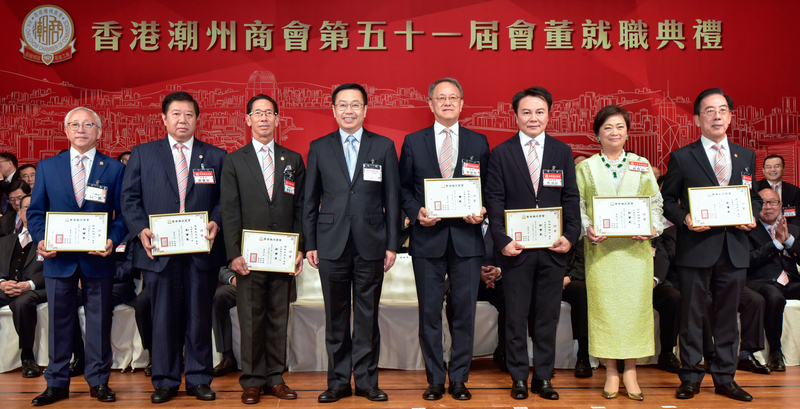 Vice Presidents: Mr. Stephen TAN, Dr. John MA Hung-ming BBS, JP, Mr. WONG Shu-yui, Dr. Winnie KO Pui-shuen,BBS, Dr. Andrew CHENG King-hoi and Dr. William CHOI Siu-wai. 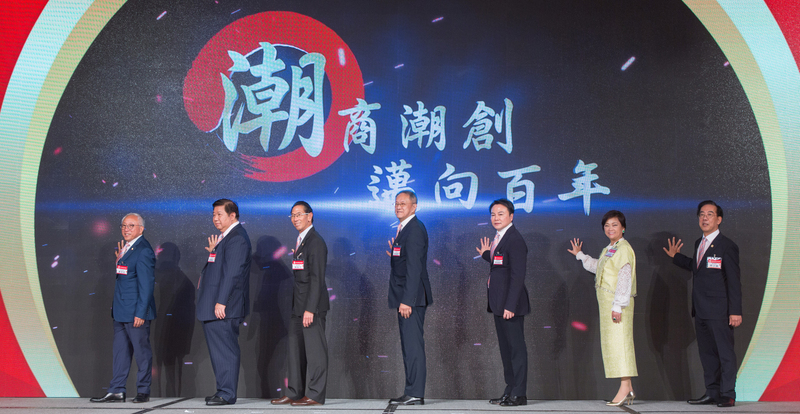 The Chamber has 140 directors with 15 divisions. 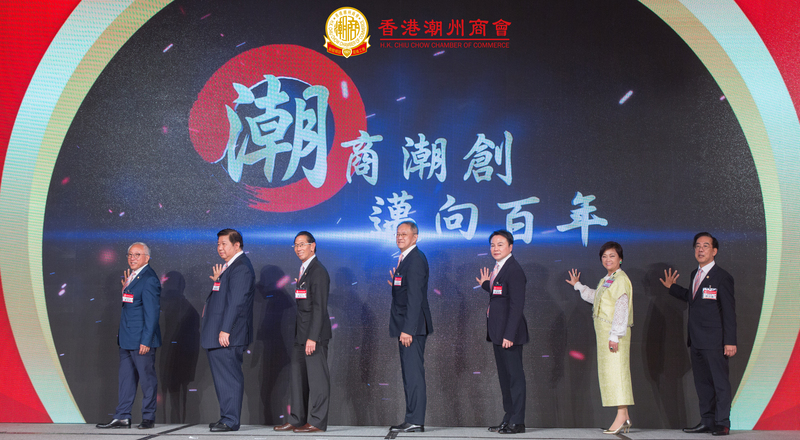 For the past nine decades, we have been exerting our best efforts to develop professionally, youthfully and internationally.